Here’s what’s up in the world of TV for Friday, May 11, and Saturday, May 12. All times are Eastern. 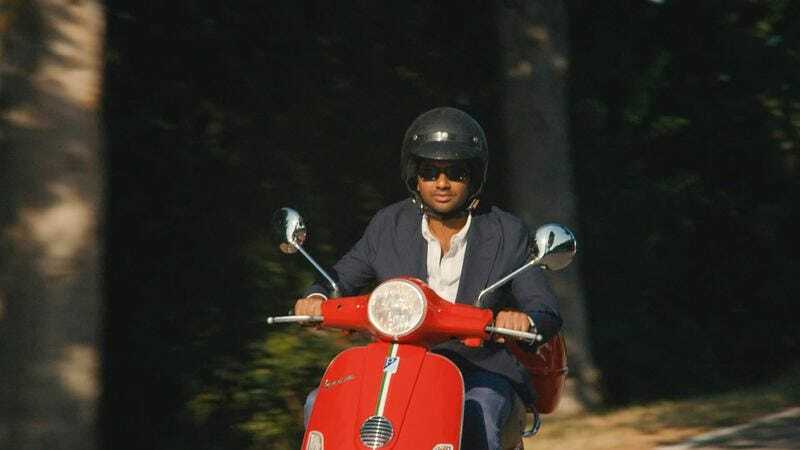 Master Of None (Netflix, Friday): Aziz Ansari’s acclaimed series returns to Netflix Friday with a set of episodes that are largely innovative and entertaining. “It’s a rich season of television, one that commits to the implied prefix of its title—‘jack of all trades’—without validating the stated suffix,” Erik Adams wrote in his review. Warning: You’re going to have a strong case of Italy-centric wanderlust as soon as you start watching. Kayla Kumari Upadhyaya will check in with Dev. Her reviews will publish every other day.